Want to bring Ginsanity into your local licensed establishment for your patrons to enjoy a fabulous gin tasting event? We can help, with a one-off event kit, or as a permanent offering on a contracted basis. We will tailor-make a gin experience setup especially for your establishment, supplying the gin sets, boards, gin-refills, menus & glasses to loan or buy as sets. 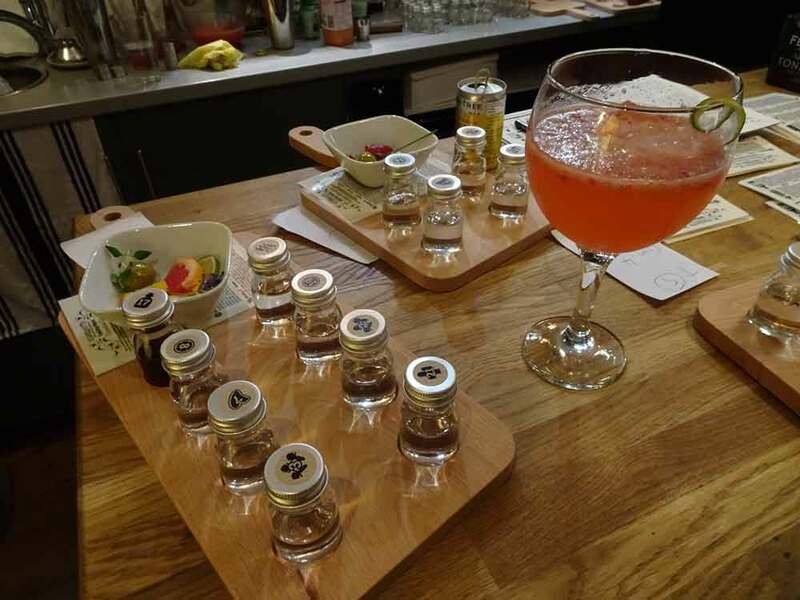 Let us take the guesswork and hassle out of it in-house diy gin experiences. Contact us at sales@ginsanity.co.uk for more details.